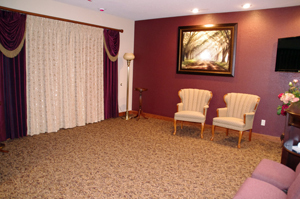 Welcome to the most comprehensive funeral care facility in Southeast Iowa and west central Illinois, built by our family with over a century of service to the area. 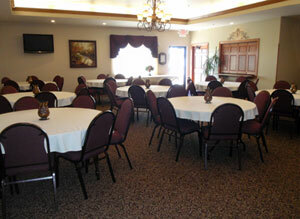 Prugh-Thielen Funeral home is locally owned and operated by the 6th generation of the Prugh family. 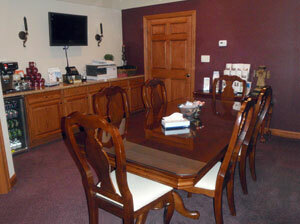 Prugh-Thielen Funeral Home offers all of the space and amenities you and your family require at your time of need. 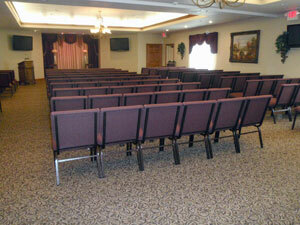 After listening to those we serve, we allowed for a parking lot large enough to accommodate those in attendance, a community room for luncheons, a chapel large enough to comfortably seat 400 people if needed, and all the little details that make your funeral home comfortable and accessible. 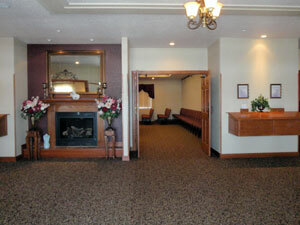 It is the area’s only funeral home built from the ground up as a funeral home. 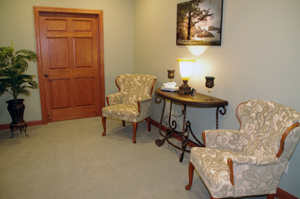 Prugh-Thielen Funeral Home has, once again, returned your trust by opening the first on-site crematory in the area operated by fully licensed Funeral Directors. 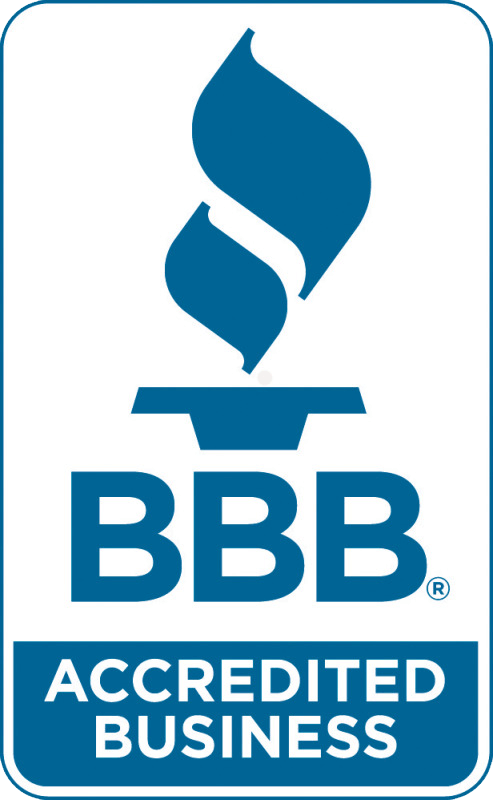 The trust you place in us is sacred and we should do everything possible to maintain complete control of the cremation service and process. 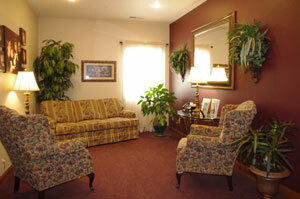 The facility, located on the premises, allows us to do exactly that. 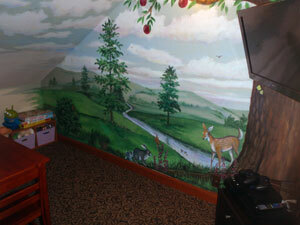 PHOTO GALLERY Click the photos below to view larger and captions.